Should You Negotiate A Consent Order In Foreclosure? Sometimes you have to give something up to get something else. 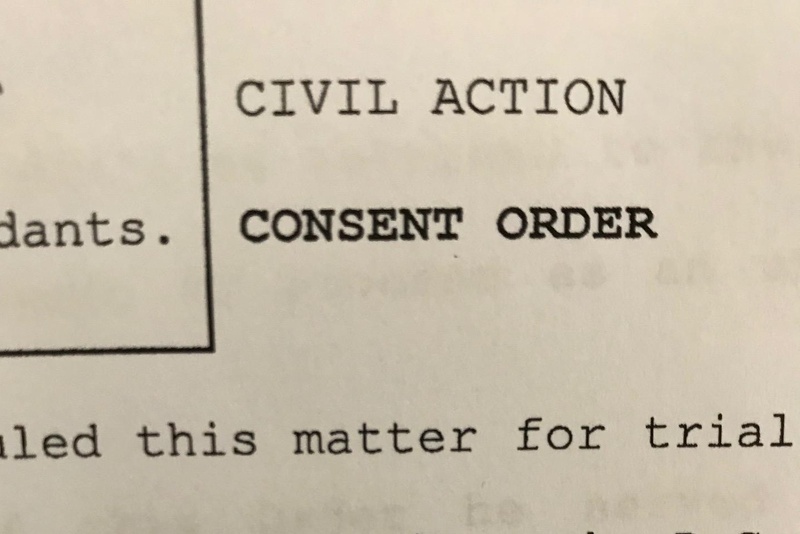 That's the case for recent clients of our firm who agreed to a consent order that involved them consenting to judgment and withdrawing their contesting answer to the foreclosure complaint in exchange for getting more time before judgment was entered and avoiding a trial. A little background on foreclosures is required to explain what a consent order is. In judicial foreclosure states like Florida, New Jersey, New York, Pennsylvania, and Illinois, a lender must sue a homeowner in a civil lawsuit in order to foreclose on their home. If you're served a foreclosure summons and complaint, which starts the lawsuit, you have the right to answer it and deny the bank's claims and raise your own defenses. And you should, if you have any desire to keep your home. It can buy you a lot of time in your home, during which you can work toward a permanent solution. Amerihope Alliance Legal Services is a leading loan modification and foreclosure defense law firm with attorneys licensed in 5 states. We have helped over 7,000 homeowners fight back and keep their homes. Our goal is to provide valuable information to help homeowners who are trying to obtain a loan modification or to stop foreclosure. You may schedule a free consultation at any time. What Is a Notice of Acceleration? Is It Too Late to Save Your Home When You've Received a Writ of Possession? How Do You Write A Timeshare Rescission Letter? The hiring of a lawyer is an important decision that should not be based solely upon advertisements. This web site is designed for general information only. The facts and law in each case are different. We cannot and do not represent or guarantee a specific result in any given case. See our About Us page for our qualifications and experience.